Using MedReturn Drop Boxes are anonymous and FREE. Please remember to remove any personal info from the label. Safely dispose of your unused, unwanted or expired medications by dropping them off at one of our MedReturn Drop Box locations throughout Northern York County. The MedReturn Drop Box program in the Northern York County region of Maine is an initiative supported by the Northern York County Prescription Drug Coalition. The Medication Return Boxes in the Northern York County region of Maine is an initiative supported by the Northern York County Prescription Drug Coalition. The coalition is a private/public partnership which formed as a result of a timely meeting of concerned citizens, business representatives and professionals in the Public Health and Public Safety fields. 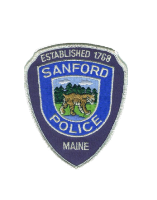 The group’s mission is to keep our environment cleaner and keep our communities safer by getting unwanted, unused, or expired drugs collected and properly disposed of so that they are not flushed into Maine’s environment and/or diverted to the street. Visit one of the drop box locations below to safely dispose of unwanted medications (including: prescription, over-the-counter or veterinary pills, drops and ointments). For information about each of these locations, contact the specific police department directly. OLD ORCHARD – Police Station, 16 E. Emerson Cummings Blvd. 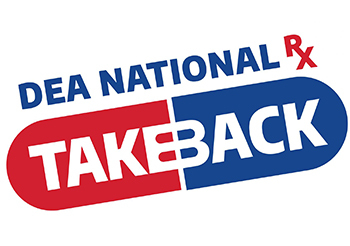 For more information and results from past Take-Back days, click here. If you would like further information about the medication return program and each location, contact the local police department listed for each location. 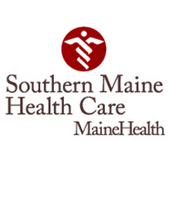 This resource was developed by Coastal Healthy Communities Coalition (CHCC) at the University of New England’s College of Osteopathic Medicine, with help from Partners for a Healthier Community (PHC) at Southern Maine Healthcare. CHCC is a comprehensive community-based health coalition serving the communties of Arundel, Biddeford, Buxton, Dayton, Hollis, Kennebunk, Kennebunkport, Old Orchard Beach and Saco. PHC is a multidimensional community public health program serving all of York County, and providing substance use prevention services to the Western York County region.